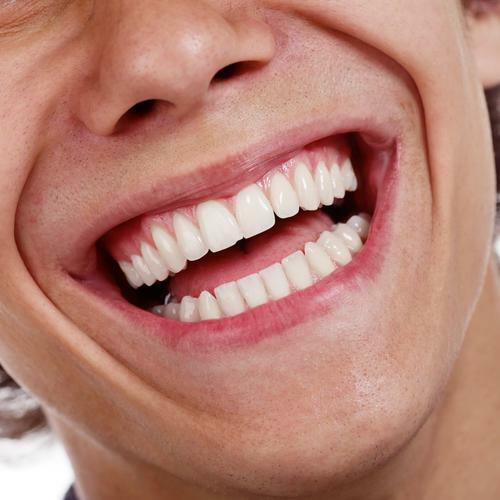 Healthy Smile Dental Blog What’s the Difference Between In-Office and At-Home Teeth Whitening? “Show us your pearly whites!” For some people, this simple request is enough to make them smile – really smile from ear to ear. But we aren’t all fortunate enough to have movie star smiles, so some of us are a bit more reserved in photos, maybe even purposely keeping all or some of our teeth obscured. If that’s you, there is something you can do about it. You can whiten your teeth or you can have a dentist whiten them. Wait a minute, why would you go to a dentist for teeth whitening if you can do it at home? Well, there are some pretty major differences between at-home and in-office teeth whitening procedures, so it’s a good idea to familiarize yourself with your options before you choose one. 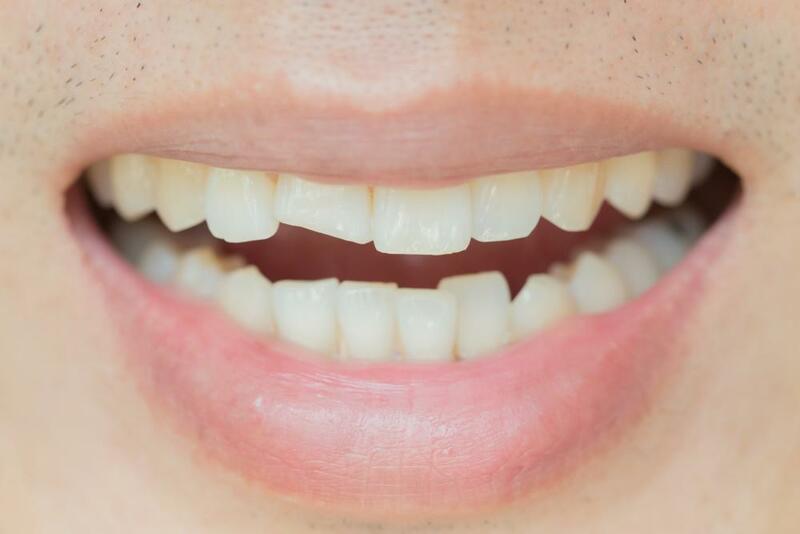 Unsurprisingly, this is the world’s most popular cosmetic dentistry procedure. 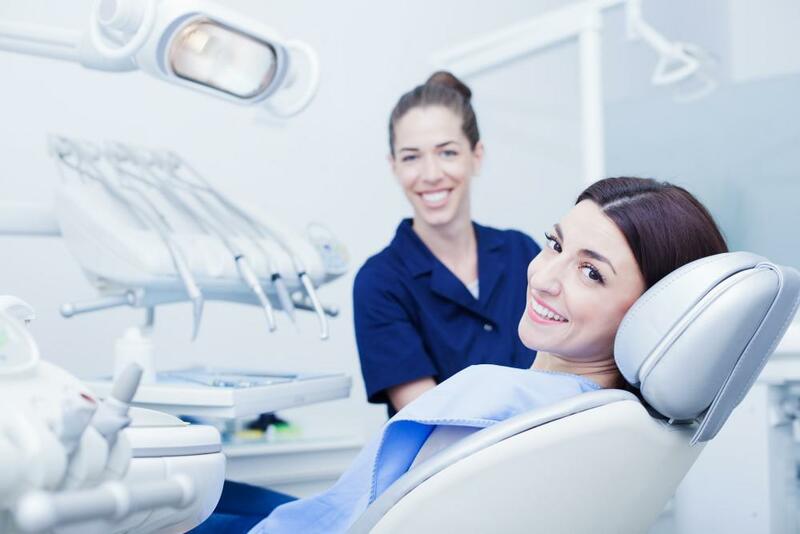 Your dentist will carefully set up and monitor the procedure, making it safe and pain-free. And unlike in-home teeth whitening, in-office/professional whitening uses high-concentration bleaching gel, which means you’ll get immediate, noticeable results from the treatment. That sounds pretty great, right? If you want to safely make your teeth as white as they can be, then, yeah, it is pretty great. That’s because professional teeth whitening procedures have advanced greatly over the years. 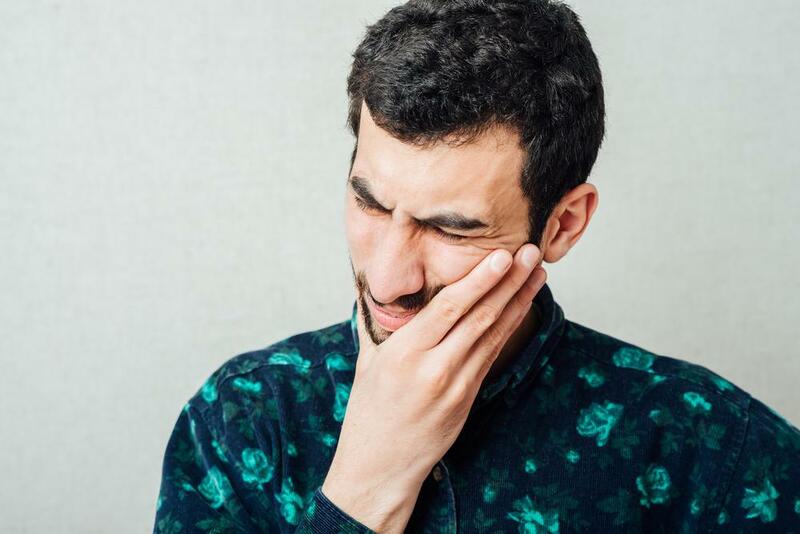 It’s true that years ago you would have had to worry about gum and tooth sensitivity, but these problems are more controllable today thanks to the use of thicker peroxide gels that don’t soak into the teeth as much as thinner gels. Additionally, dentists can use desensitizers like fluoride and potassium nitrate to mitigate this issue further. 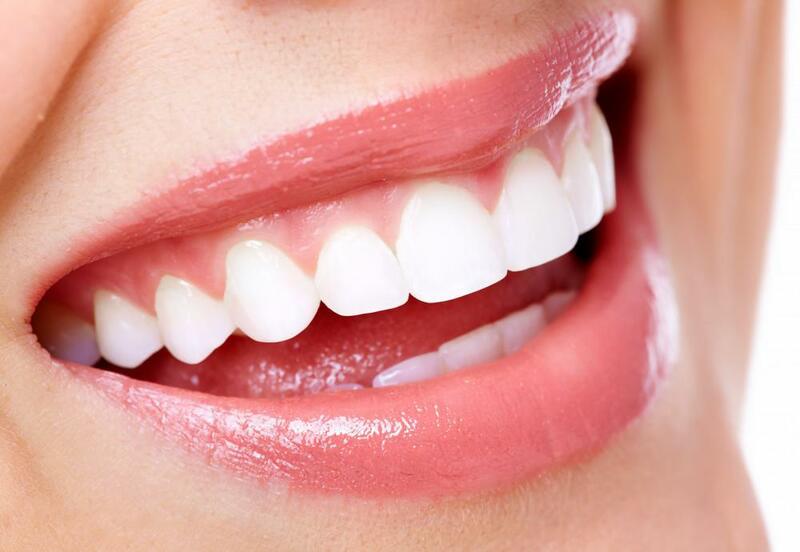 While in-office teeth whitening can cost more than at-home whitening, the results speak for themselves. Precisely how much whiter your teeth end up is partly dependent on your age, heredity and the types of stains on your teeth, but there’s no question professional whitening will be more effective at brightening up your smile than in-home whitening regardless of your specific conditions. This is not to say that at-home teeth whitening kits are useless. They can and often do indeed whiten your smile, but their effectiveness is limited compared to professional treatments. It’s important to note, though, that it’s really only the actual whitening strips that we’re referring to here. 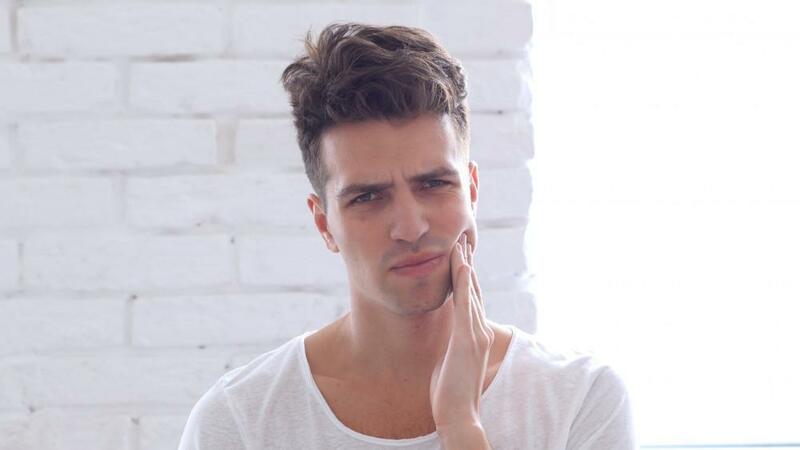 Strips can do a decent job of whitening your front six teeth, but they can be difficult to use properly, and you’re unlikely to see immediate differences. You have to get the placement just right, be committed to wearing them repeatedly for a period of time and should not expect your teeth to instantly look brighter the second you take the strips out. Still, they can work to brighten your smile some over time. Other over-the-counter whitening products, however, are more dubious. Whitening toothpastes and rinses tend not to be any more effective than any other toothpaste or mouthwash options. If you’re looking for an at-home solution, you’re better off buying regular toothpaste and rinse and purchasing whitening strips than you are buying supposed whitening toothpastes and rinses. Just be ready to commit to getting the strips in there right and wearing them as much as you’re supposed to. As mentioned, even if you do get strips and follow the directions to a T, the results may not be quite as drastic as you’re hoping them to be. Why is that? It’s because the chemistry of at-home strips tends to be much weaker of what a dentist would use, so your teeth won’t get as white. And although, like professional whitening products, at-home whiteners have improved over the years, most are still unregulated. If you use an unregulated product you’re taking a gamble as to whether or not it will be effective at all. Worse, unregulated products could contain dangerously potent bleaching elements making them extremely risky to ingest or even just to use. If you’re going to use an at-home product, make sure it is a regulated one that lists its whitening agents on the packaging. And while immediate, drastic results are likely what you’re hoping for, products that claim to deliver it should be avoided. That’s because they’re the ones most likely to contain dangerous chemical makeups that are too potent for you to apply yourself. The bottom line is that if you want the most effective, immediate and safe teeth whitening, you should visit your dentist for an evaluation. That will determine which professional procedure will get you the best results without putting you at risk.